Akwa United hosts Enyimba in a top of the table clash which has the prospect of putting Plateau United under pressure if the Peace Boys loss in Maiduguri, against Ladan Bosso’s El-Kanemi. Kennedy Boboye’s quest for his first title, with Plateau United faces a tough test as his lads face El-Kanemi in Maiduguri. 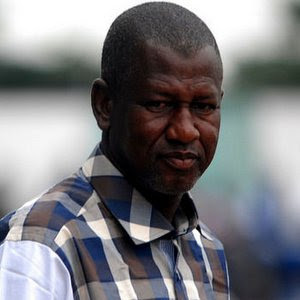 Until their last home game, when Rangers shared the spoils, El-Kanemi had not dropped a point at home in 24 games. However, this might not mean much to the Jos fans whose team has been blending out decent results away from home. United tops the log, while the homers are in the 5th position, and they are 8 points apart. 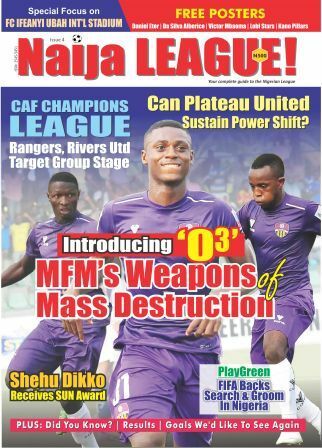 MFM FC is another side likely to give Plateau United a course to worry. Playing their second successive home game, against ABS FC, a win will see them get to 46 points. ABS FC are obviously the underdogs and Fidelis Ilechukwu’s side will trust the league’s leading goal scorer to get past their guest. Stephen Odey is currently on 16 goals so far and will be fit for ABS at the Soccer Temple, Agege. FC Ifeanyi Ubah after slipping down to 7th position, hosts Katsina United. The Anambra Warriors drew their last home game against Wikki Tourists and lost their last match away to Rangers, in Enugu. Katsina United, who are currently 13th on the log will have a filled day in Nnewi. They will have to come with extra zest and bout to get something out of Yaw Preko’s lads. Relegation threatened Shooting Stars Sports Club hosts Wikki Tourists and this game will tell a lot in both clubs’ top-flight fate. Shooting is struggling in the drop zone, while Wikki are on the verge of the red zone, on 34 points so far. Rangers are in Makurdi to slug in out with Lobi Stars, Niger Tornadoes entertain Remo Stars and in Lafia, it is Nasarawa United against Gombe United. Rivers United FC will be engaged on the continent with Club Africain of Tunisia, thus the Port Harcourt side’s clash ageists Kano Pillars has been put on hold. Abdul Maikaba’s lads go into this clash on the back of a 2-2 draw in Sagamu, against Remo Stars. The Promise Keepers are on the 4th spot of the log and they host long time foes, Enyimba FC. The Uyo based side has not been able to get a win over the Peoples’ Elephant in league games and the last time the Aba Giants were in Uyo, they shared the spoils. This is a top of the table clash, considering that Enyimba is one notch over Akwa United. 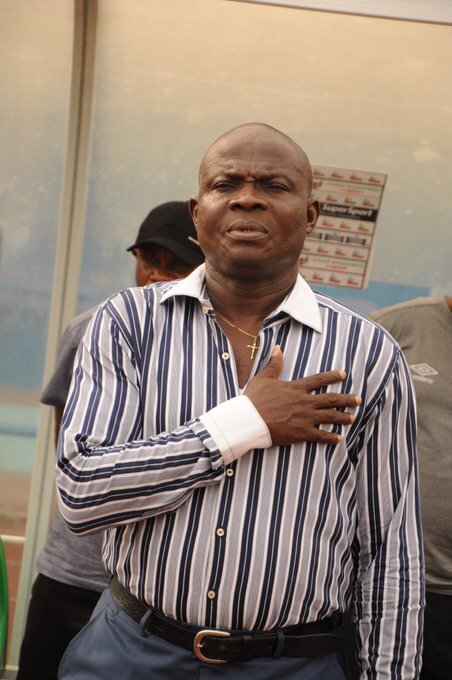 Gbenga Ogunbote’s side occupies the 3rd place and is still keen on securing the NPFL title. This is basically the biggest match of the weekend. Both sides are on top form and are the potential threat to Plateau United’s title chase.